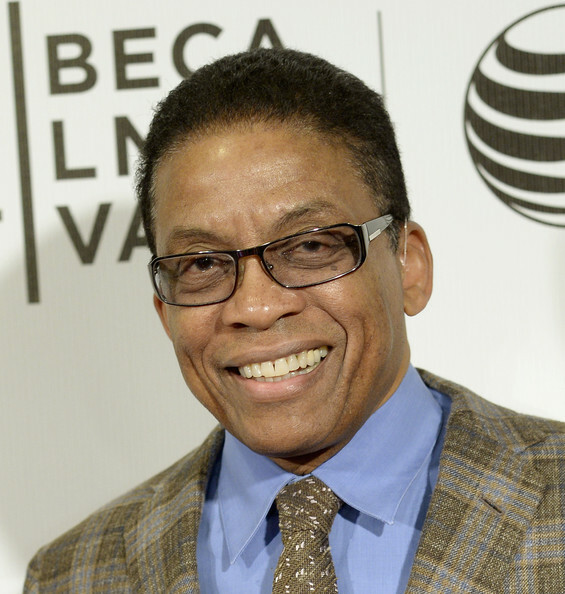 April 12: Musician Herbie Hancock is 76. Singer J.D. Nicholas of The Commodores is 64. Actress Suzzanne Douglas (“The Parent ‘Hood”) is 59. Apr. 12, 1869: Black students occupied administration building at Boston University in demand for Afro-American history courses and additional black students.